If you have an educational product you’d like us review for our store, contact us here. Learn your math facts in half the time! Studies show that students gain over 1.5 years in reading in one week! Frank Barnhill, M.D. 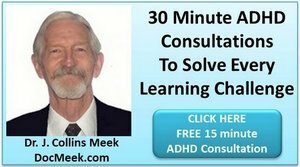 lists 52 conditions which can mimic ADHD. Dr. J. Collins Meek, Ph.D., Neurological Learning Specialist offers personalized sessions over the telephone; via skype or in person. Three proven, time-tested, strategy-packed e-books. 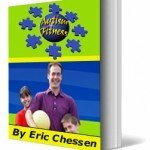 Great for teachers and parents who want to help their child with autism enhance socialization and physical fitness. A fantastic resource for parents, educators, fitness and PE professionals, and therapists who want to integrate fitness into the ASD home or classroom. Back to School Creative Ideas for kids, parents and educators. Build bulletin boards and other back to school activities that provide an effective way for teachers to get to know more about their students. Help boost students’ self esteem by giving them individualized attention, while creating a feeling of connection and “getting to know you” that both teachers and students crave as they head back to school each year. An 8 hour video course to assist parents, teachers and volunteers in helping their children or adult loved ones correct dyslexia through symbol mastery. 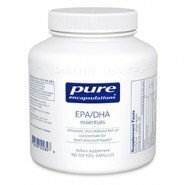 Ultra-pure, molecularly distilled fish oil concentrate from Pure Encapsulations. Until December 13, 2015, type in LEARNTOLEARN at checkout in the coupon section for a 20% discount. Suggested dose is 2 capsules per day. Check with your physician always before taking any supplements. Research shows omega 3 EPA/DHA capsules support cognitive function, help heart health, promote a positive mood, help relieve joint pain and help improve joint function. The medical literature touts hundreds of other brain, learning and memory benefits! The top 10 success strategies to use before, during and after your child’s IEP. 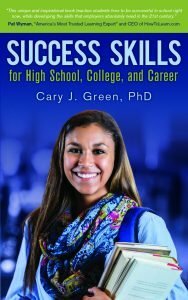 Success Skills for High School, College, and Career Success Skills for High School, College, and Career provides step-by-step guidelines and hands-on exercises to enable students to enhance their academic performance and prepare for future career success. 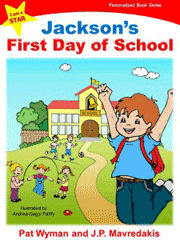 This book helps students construct realistic expectations for achieving success, develop self-awareness, build a future-oriented attitude, and improve their academic success skills, leadership skills, and soft skills. If you want to build skills essential for academic success and career readiness, this book is for you. 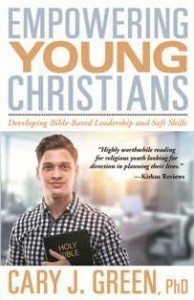 Empowering Young Christians: Developing Bible-Based Leadership and Soft SkillsThis book will empower you to grow as a Christian and to develop leadership and soft skills. This faith-based book includes all of the advice contained in “Leadership and Soft Skills for Students” plus relevant Scripture and Biblical principles. Use your personal learning styles to get higher grades in as little as 14 days! License to use the Learning Math Facts in Half the Time! Personal Learning Styles Inventory on your school or School district’s site. License to use the Personal Learning Styles Inventory on your corporate site. Get your 120-minute live audio series with Pat Wyman, M.A., “America’s Most Trusted Learning Expert” and discover the simple secrets to helping your child get higher grades. Each Newsletter has practical, proven strategies for your child’s success on their very next test. Best selling author and veteran learning expert, Pat Wyman, coaches your child or student to higher grades, terrific test taking and study skills, and a much higher self-image this school year. 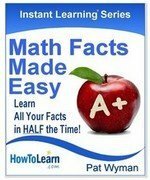 Learning math facts in half the time! Once you learn memory skills and strategies for schoolwork, you can apply them to all areas of your life where you need to remember something. Potty Training in Just 3 Days! 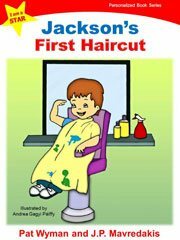 I am a STAR Personalized Book Series to help your child overcome their fear of first time events. You can download a Kindle reading app for free if you don’t have a kindle. Put your child’s name on the cover and in the book. A complete, interactive, multimedia learning tool that teaches people of all ages to read with phonics. Created by homeschooler Stephen Guffanti, M.D., this hands-on program uses sight, sound and movement in the form of games, riddles, jokes and stories. The Q-Link ™ is a stylish pendant that helps your biofield function at its optimum level, which strengthens your resilience and resistance to the effects of stress. Let Howard Berg, The World’s Fastest Reader, share all his secrets in this one hour, practical audio class. 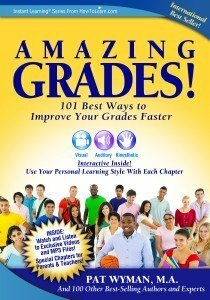 101 Best Ways to Improve Your Grades Faster! Study Skills System for students in grades 9-college. Use your personal learning styles to get higher grades in as little as 14 days! For students in grades 1-8. Personalized Learning Solutions Blueprint with Assessment and report. Help your child succeed in school by removing any learning roadblocks. Find out strengths and weak areas. Don’t ask how much intelligence – ask what kind? 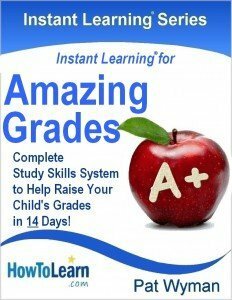 Time-tested “How to Learn Anything Fast” strategies that are proven to raise K-12 student grades and test scores in all subjects.